Anonymous, 13 Jun 2014Hows the phone? Does it get hot easily? 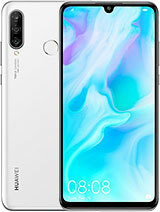 Is huawei's own processor capable to run smoothly with... moreNot at all and the phone is perfectly fine! Plus the design is awesome! Try Lelong.com.my..directd is the best dealer in town. atgadam, 12 Jun 2014Bought from Prangin Mall Penang. Original warranty.Hows the phone? Does it get hot easily? 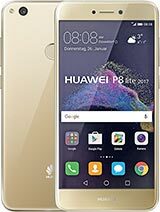 Is huawei's own processor capable to run smoothly without stuttering? 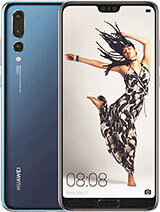 there is any dual sim model of Ascent P7???????? AnonD-271997, 11 Jun 2014Heyy may I know where did you get it at such low price? Thanks :) Bought from Prangin Mall Penang. Original warranty. 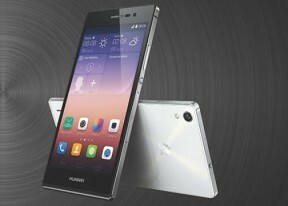 why does huawei P6 & P7 does not support video call? Is the battery replaceable? Can Make 3G Video Call? 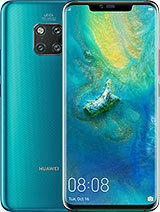 hi...just bought this phone yesterday for RM1299. Sold my Xperia SP. So far this phone better than some phone. Camera excellent. Very good. 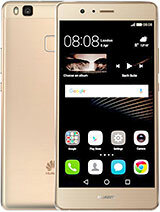 If you plan to buy you should go to Huawei center to give a try. Worth for your money. I received my phone yesterday. I fully charged it to 100% and talk time 1 hrs 17min down to 97% of battery. This morning when I woke up, it down to 83%. 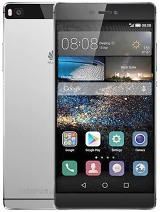 Which is much better than the Ascend P6 that I previously owned but return due to battery drained so quick. I hasn't get the 4G signal yet due to the reception in my area. So far so good. AnonD-127292, 09 Jun 2014You are wrong! there are updates but I think you dont read nor search?ur lets say u are just w... moreWe want it OTA so the downloaded file can be kept minimum in term of size. And also for security reason. 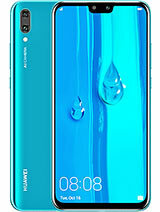 Downloading a large file for nearly 900mb from Huawei website is a waste of bandwidth. Still Huawei not updating the version of Android only firmware upgrade. 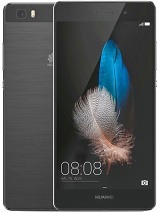 Ascend P1 stuck at ics. Maybe Huawei should ask Google engineer how to do an Android update. iewauH, 06 Jun 2014Huawei ascend p1, p2, p6. No android update ever happen to these devices. Don't make mistake ... moreYou are wrong! 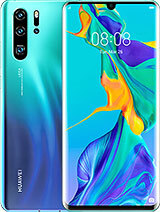 there are updates but I think you dont read nor search?ur lets say u are just waiting that something is popping up and say you have updtes?It wont happend coz huawei chose for you top download the file from their website and install it through sd card. p1 has updates, p2 has updates and p6 has updates! your duty is to search and read!